E.T. 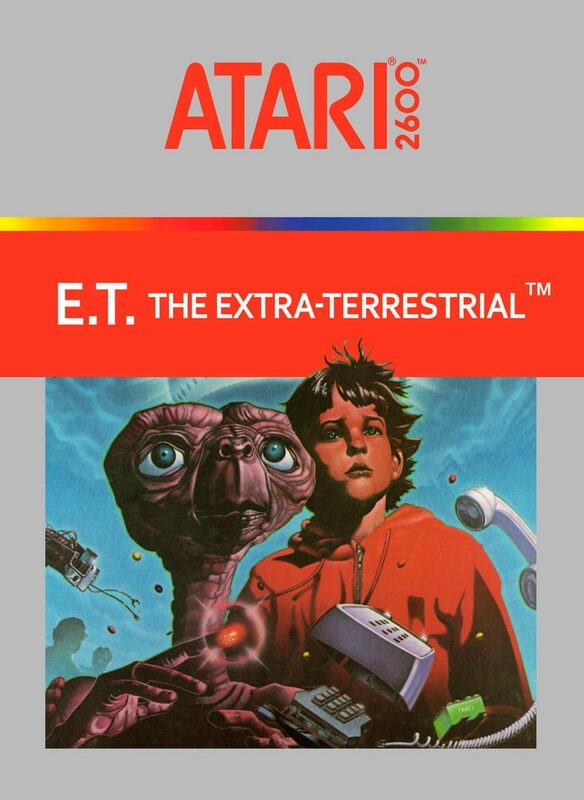 the Extra-Terrestrial (also referred to simply as E.T.) is a 1982 adventure video game developed and published by Atari, Inc. for the Atari 2600 video game console. It is based on the film of the same name, and was designed by Howard Scott Warshaw. The objective of the game is to guide the eponymous character through various screens to collect three pieces of an interplanetary telephone that will allow him to contact his home planet. It is widely regarded as the worst game ever made and one of the major contributing factors to the near death of the video game industry in 1983.